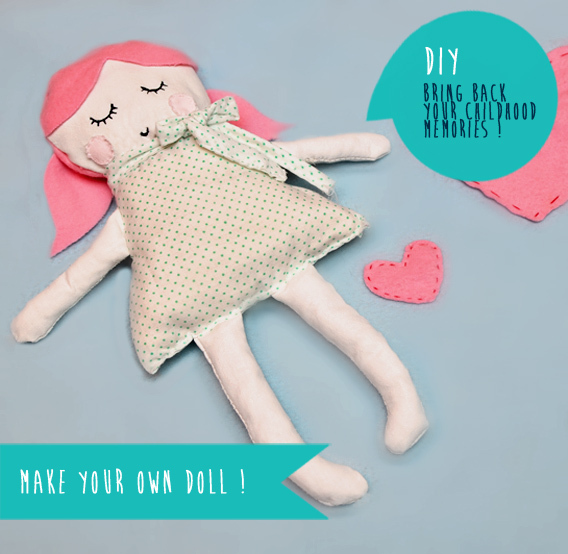 My Daytime Dreams: DIY - Make your own doll! Hello my dears! 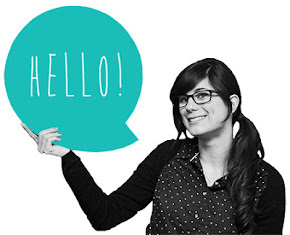 Today I'm sharing with you a very simple and funny DIY project! I've seen it some days ago at this supercute blog: see kate sew and I couldn't resist from trying to sew it!I really love Kate's projects, she is a source of inspiration for me and a motivation for myself to keep getting better! 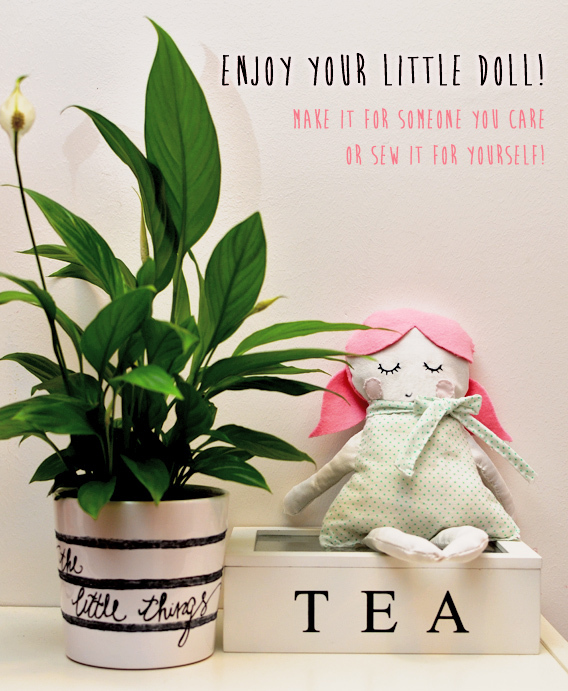 I've decided to make this little doll for my niece, she was born in December and I wanted to do something special for her, so I've tried this project! I'm not very good with the sewing machine but I've tried my best. I've chosen a pink felt for the hair, because I've always loved anime characters with pink hair, some white fabric for the arms and the legs, and a simple polka dot fabric for the dress. I am happy with the results, I can't wait to give it to my sister. Sewing this doll was very funny, and when I was finished my childhood memories came back to me, so...the motto of this project is "bring back your childhood memories"!